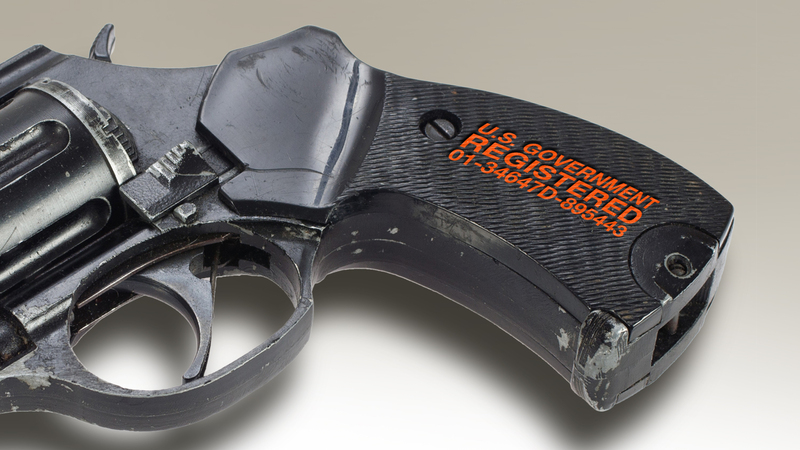 Private transfers would have to be processed by federal firearm licensees (FFL) who could charge high fees or refuse to participate altogether; even people who want to remove firearms from their homes could be hampered from doing so by this bill if they lacked access to a participating FFL. 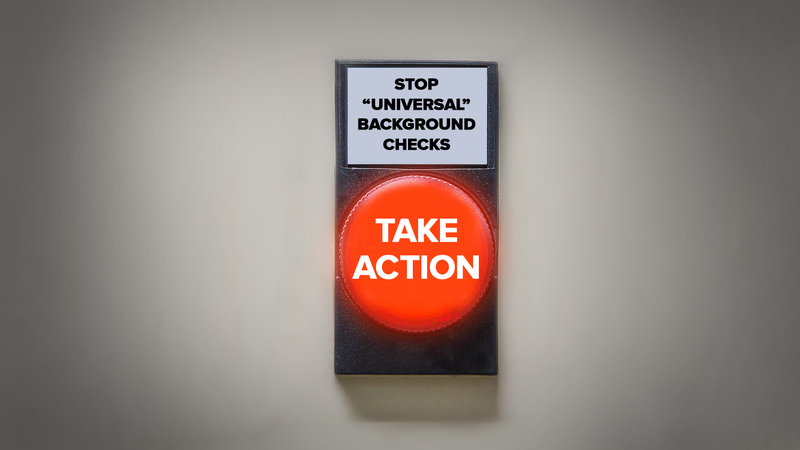 Members of the media, U.S. Congress, and anti-gun groups continue to mislead the public on so-called "Universal" Background Checks. 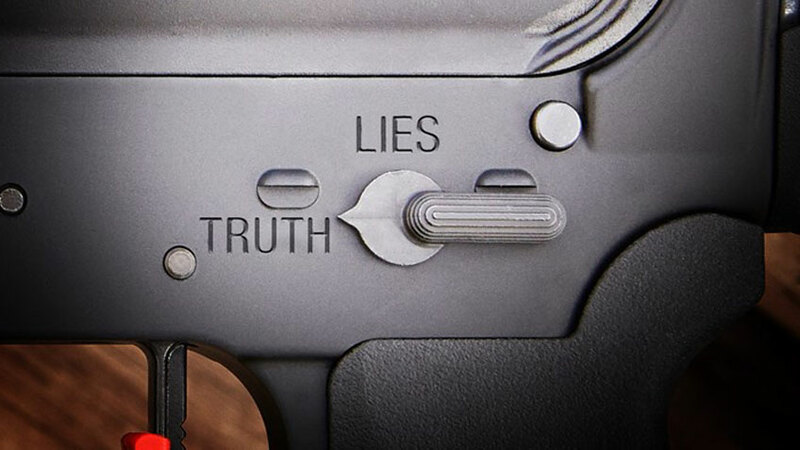 Find out what they're claiming, and then find out the truth.